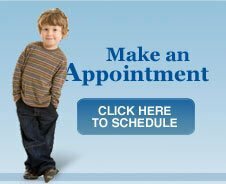 Once you make an appointment with the specialist please contact our office at 516-248-8334 and press option 4. You must provide us with 48 hours notice to do the referral unless deemed and emergency. You will be notified at the number provided upon completion of your referral.